From Africa Wild Truck base, at the foot of the mountain, between Lujeri and Muloza, there are some of the most incredible views on the falls of the sources of the Ruo river. From here depart some of the most scenic routes to reach the 11 huts on the plateau, well-connected to each other through numerous mountain paths with travel times ranging from two to six hours. There are possibility of being always on the move on the mountain for even a month. A full amount of oxygen and new energy. The mountain is an excellent opportunity for rock climbing. Chambe West face, with its 1700 meters, is the longest unbroken wall in Africa. About sixty kilometers from the city of Blantyre, in southern Malawi, the Mulanje Massif, in Chichewa called the island in the sky, a large and spectacular granite mountain of about 650km2 stands solitary. The average altitude is about 2000 meters and at least a dozen peaks above 2500 meters populate this giant who has the distinction of being one of the highest mountain in southern Africa, arriving, with the Sapitwa peak, to an altitude of 3002m. 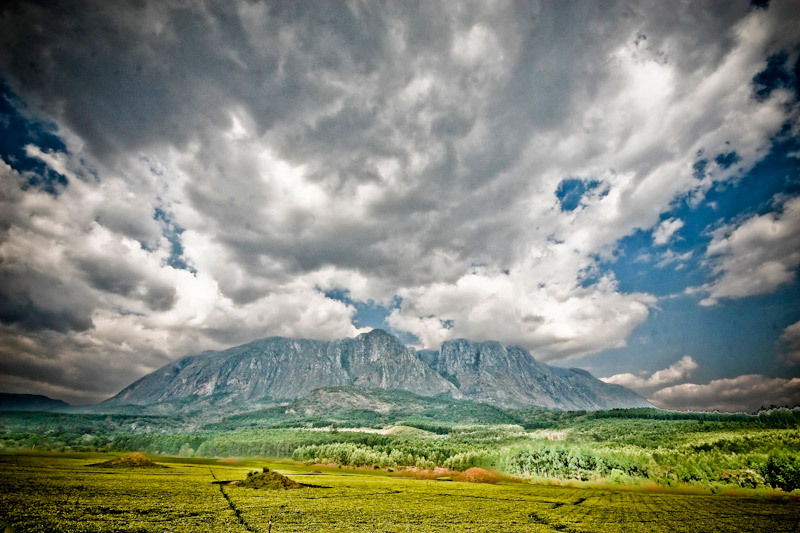 Mount Mulanje is protected within the Mulanje Mountain Forest Reserve, proclaimed in 1927. 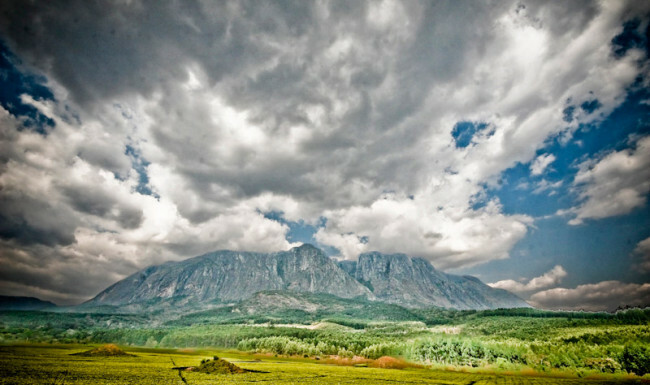 The base of Mount Mulanje is located at an average altitude of about 650m. It is completely covered with the mantle of green tea and bamboo forests or unique plants that are only found here (there are at least 500). The precious, famous and vulnerable Mulanje cedar, Widdringtonia whytei is endemic plants that is part of the highest biodiversity of flora throughout Malawi. Mulanje cedar is also Malawi national tree. The diversity of ferns is incredible with over 100 species recorded in forest and new species that have yet to be classified. Among the 66 species of mammals, including baboons, monkeys and small antelopes, hyenas, leopards, -although difficult sighting- . On the mountain lives an endemic chameleon Chamaeleo mlanjensis, two species of gecko Lygodactylus rex and L. Bonsi and other frogs. Mount Mulanje is the only place in Malawi where the rodent Aethomys namaquensis has been found. Mount Mulanje is also important for butterflies with a presence no fewer than 233 species, with at least three endemism: Charades margaretae ,Cymothoe melanjae and Baliochila nyasae. 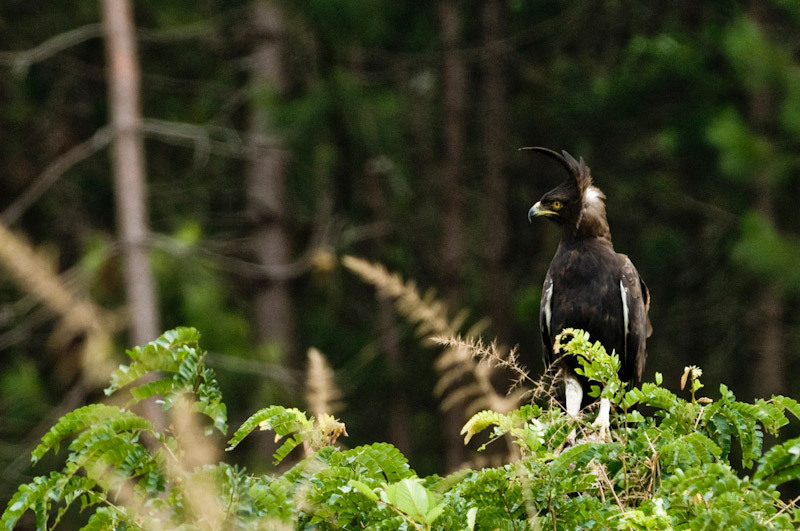 It is also included in IBA sites (Important Bird Areas). About 300 species of birds have been recorded including some vulnerable species such as the White-winged Apalis Apale chariessa or Alete of Tyholo Alethe choloensis and thrushes spotted Zoothera guttata both threatened. 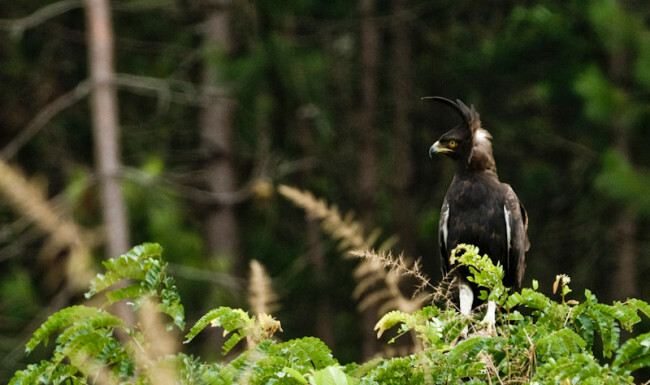 22 of the 56 species of birds living in the system formed from the Afromountane archipelago Usambara mountain / Mount Mulanje breed on Mount Mulanje Forest Reserve. It seems that J. R.R. Tolkien began writing about described in The Hobbit, after a long journey in Malawi which included Mount Mulanje and its magical atmosphere. We do not find it hard to believe. Mulanje is a place of inspiration, where you can feel the uniqueness of this land. Maybe it is because of the many legends that inhabit the oral traditions of mysterious spirits, including Napolo, the creator of wind and storms, maybe because of its unique location that places it in the world network as a Biosphere Reserve. Maybe it is because of its slopes, covered with kilometers of tea hills, that make the scene even more dreamy. What is sure is that a visit to Malawi is certainly not complete without seeing the “magic mountain”. 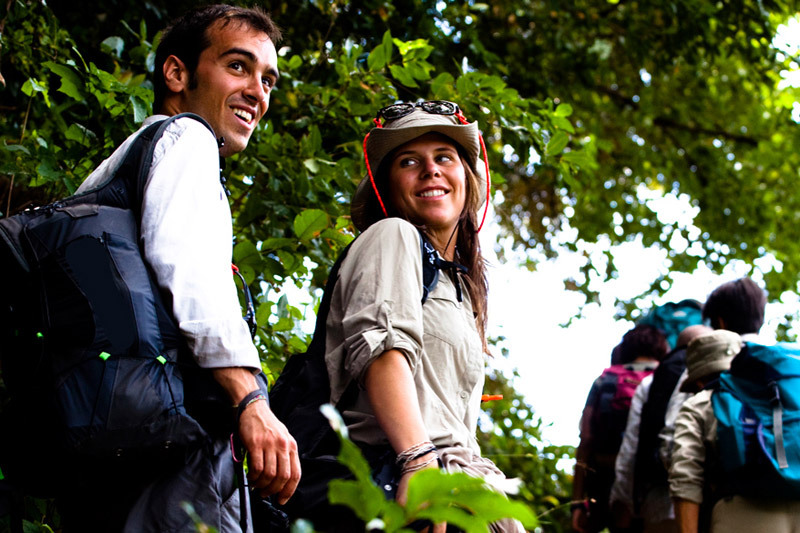 Walking together doing our trekking on Mount Mulanje while hiking we will entertain you with some incredible legends! 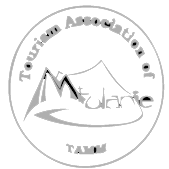 The difficulties for excursions, ranging from moderate (T2) and possible for intermediate walkers being at an altitude below 2000 meters. The trails are good average, but can be uneven at times and with a number of ascents and descents quite challenging (T3) for walkers with training. 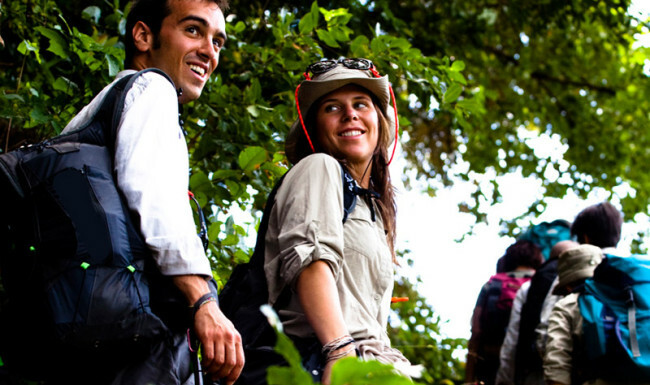 You can read the definitions according to the CAI (Italian Mountaineering Centre) regarding the mountain trails. Path with clear layout and regular ascents. Sometimes steep terrain, danger of falling exposed not excluded. surefooted, hiking boots recommended. Visible tracing rule on the ground. Exposed sections may be secured with ropes or chains, eventually you have to make use of hands for balance. Individual steps potentially exposed falls, rocks, grassy slopes without a trace and sprinkled with rocks. Good hiking boots.